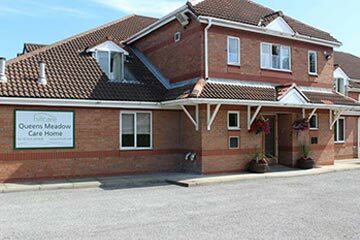 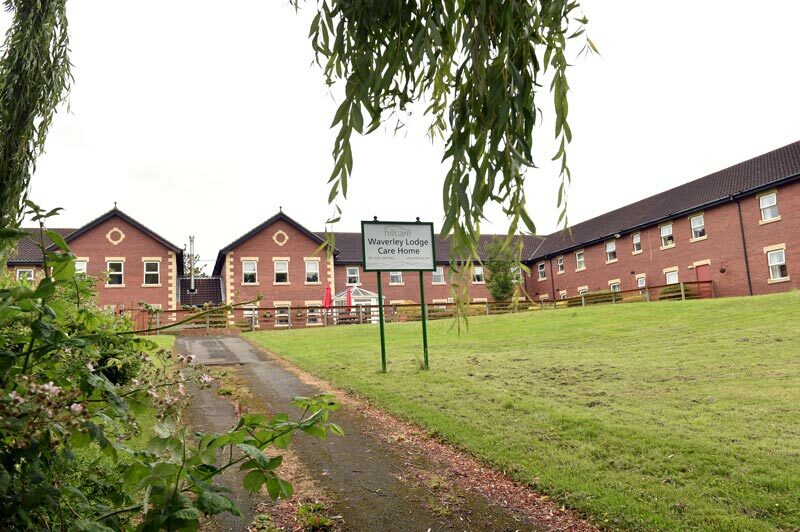 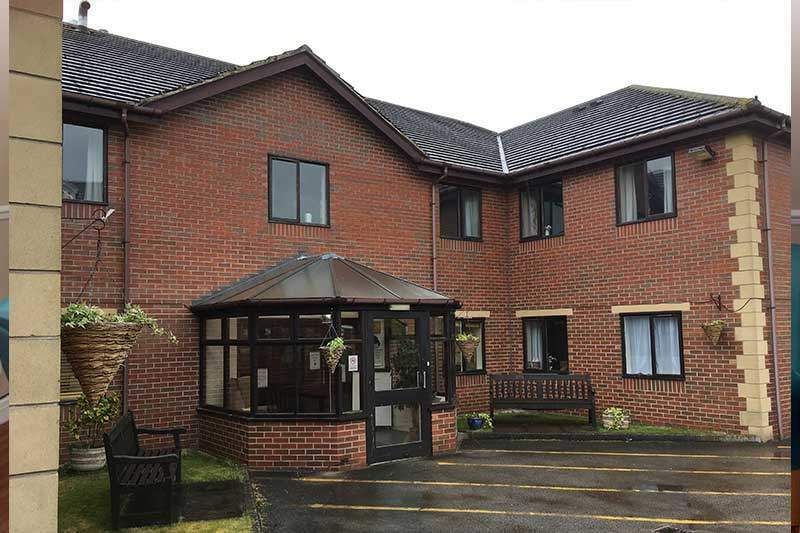 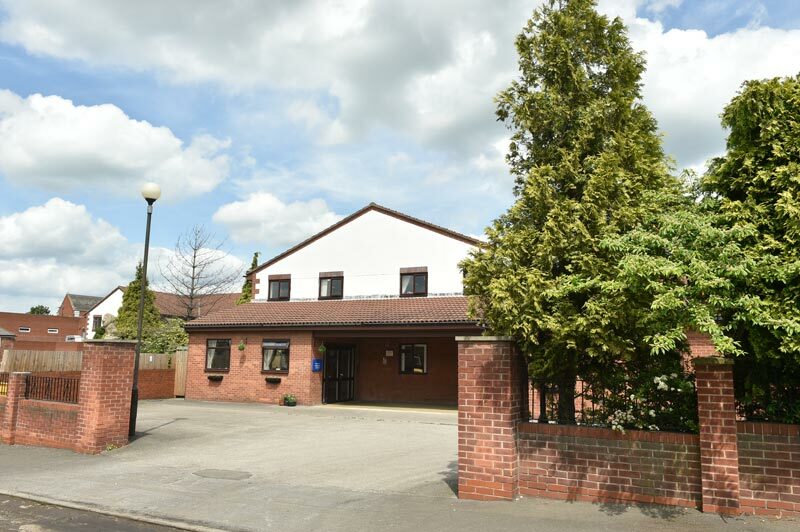 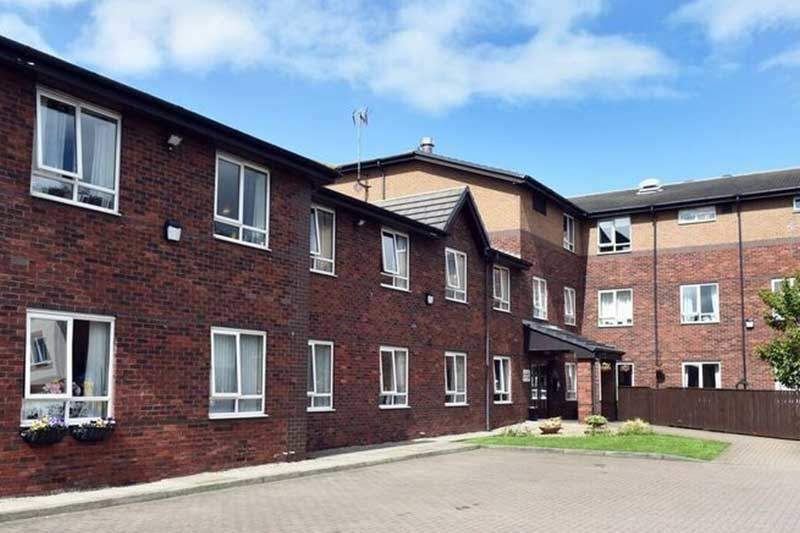 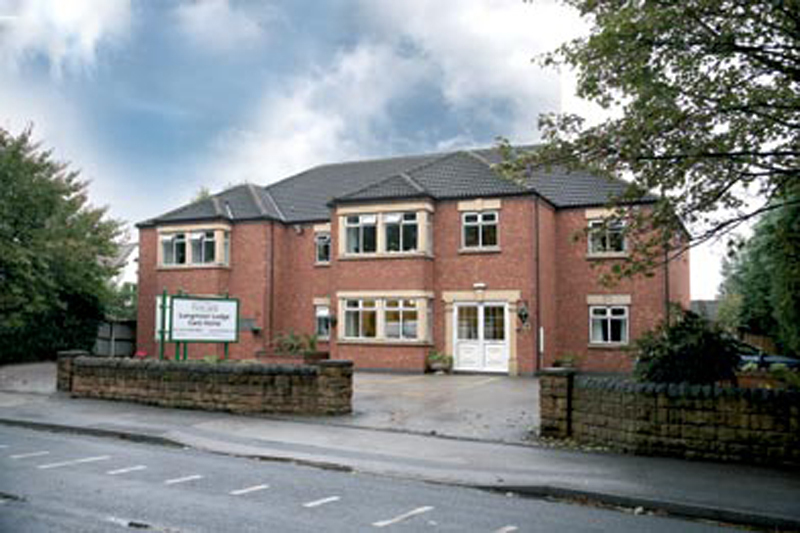 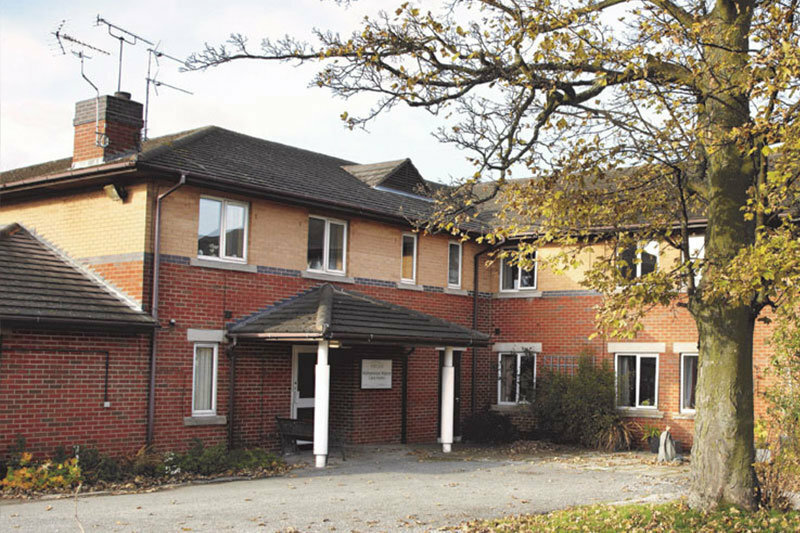 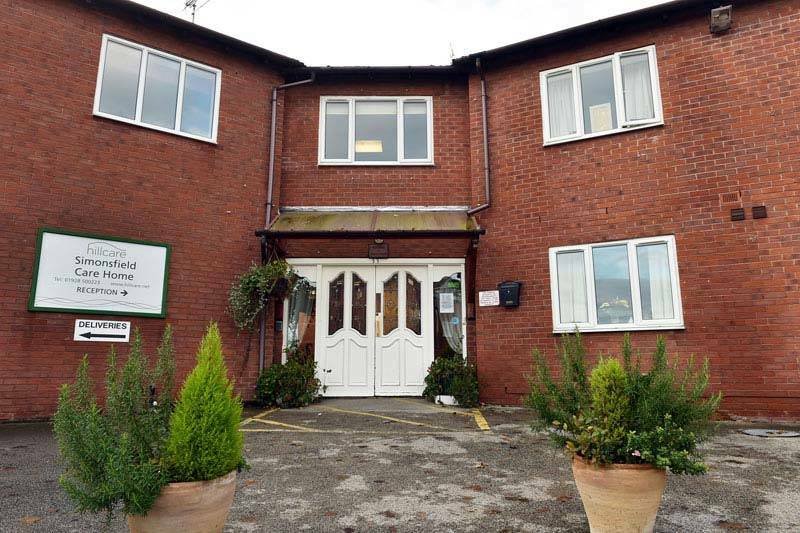 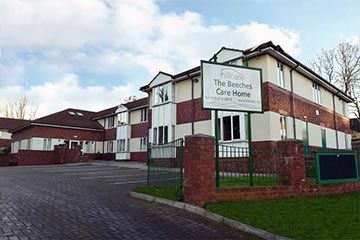 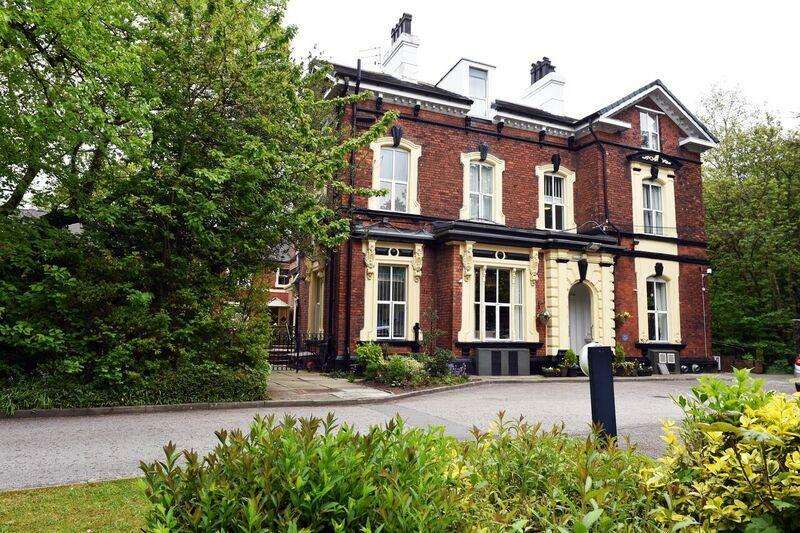 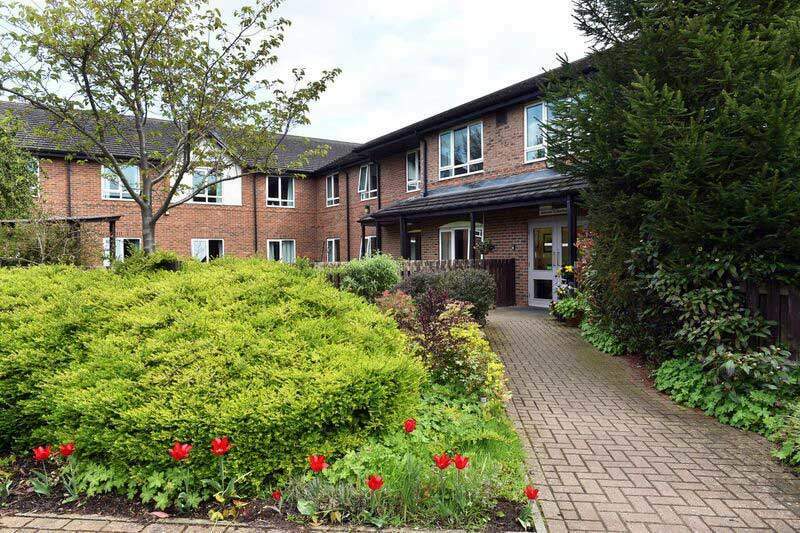 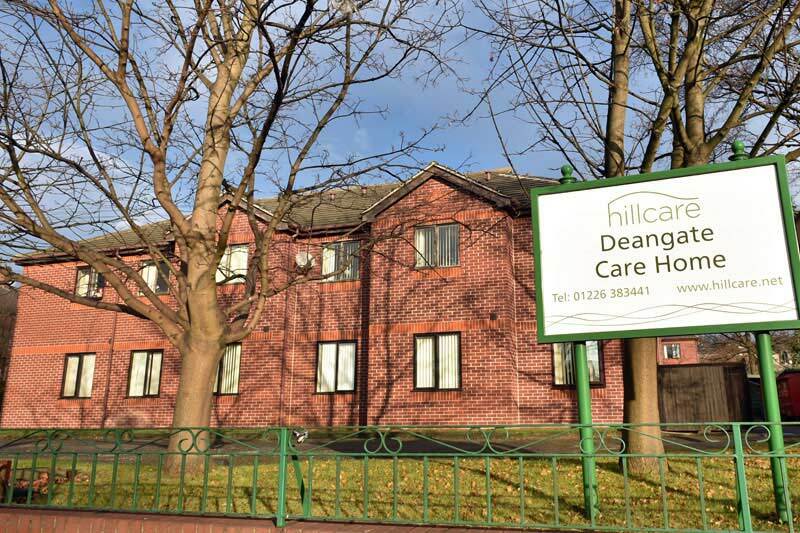 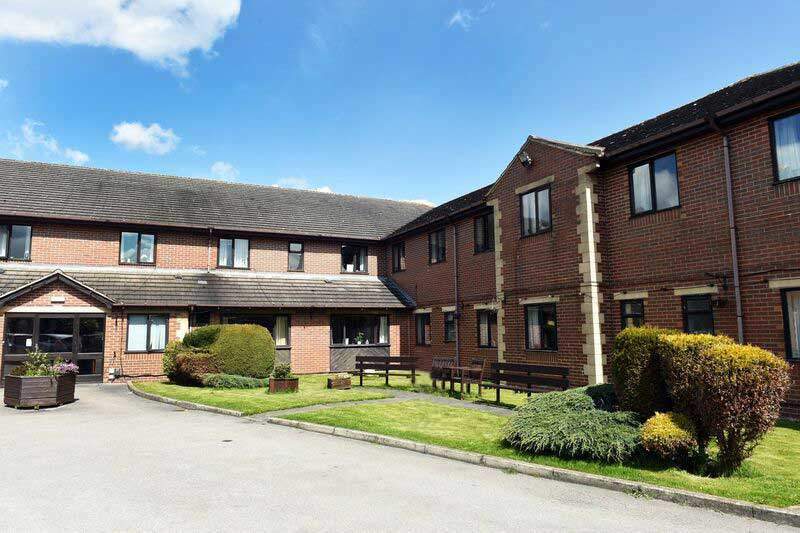 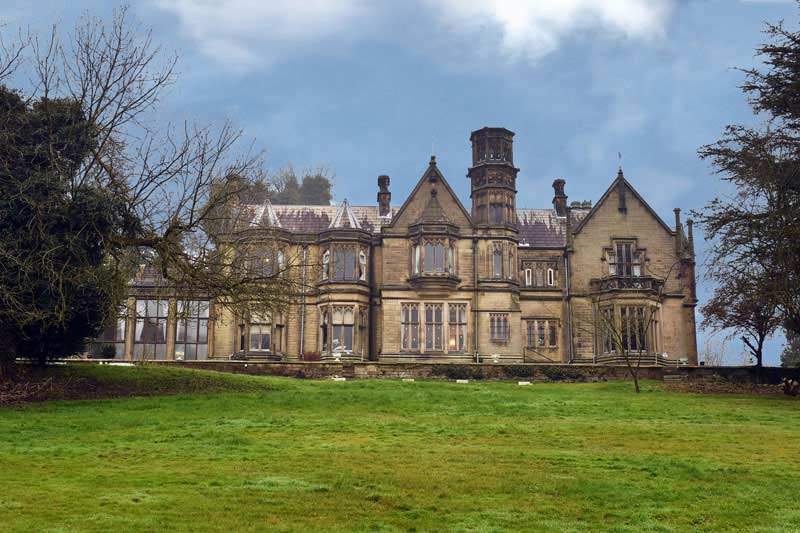 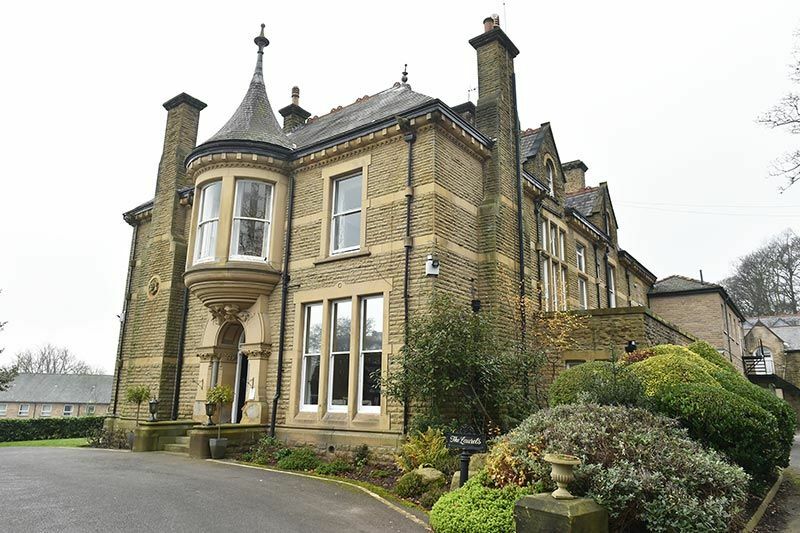 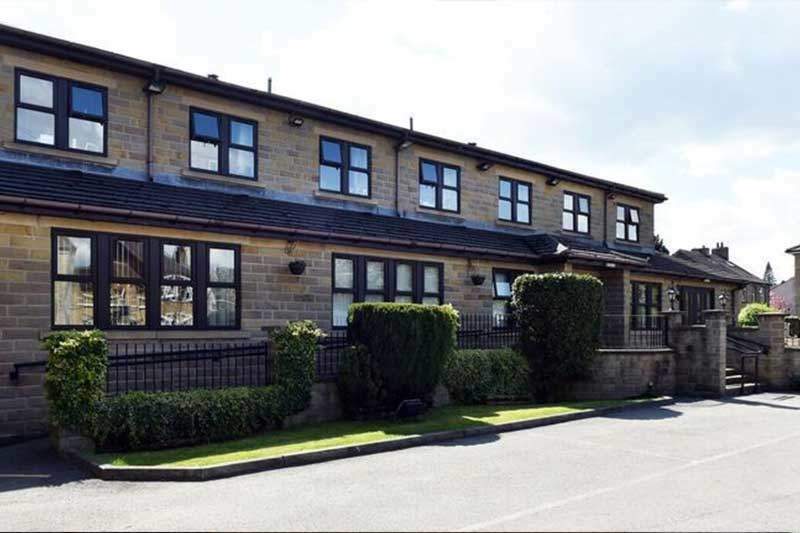 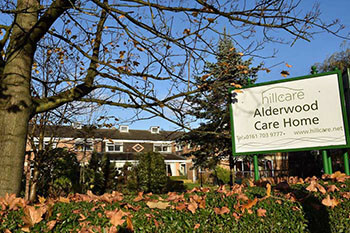 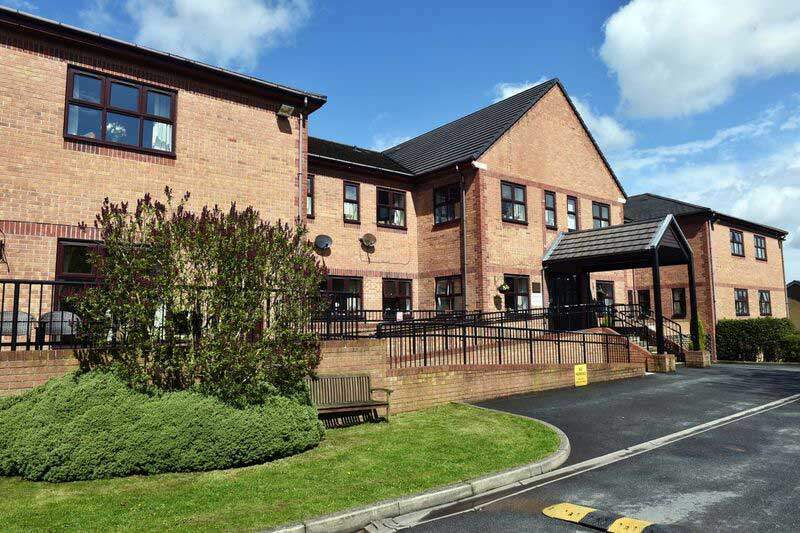 Hill Care operates 38 Care Homes throughout the UK, covering Derbyshire, Merseyside, Cheshire, Manchester, West and South Yorkshire and the North East. 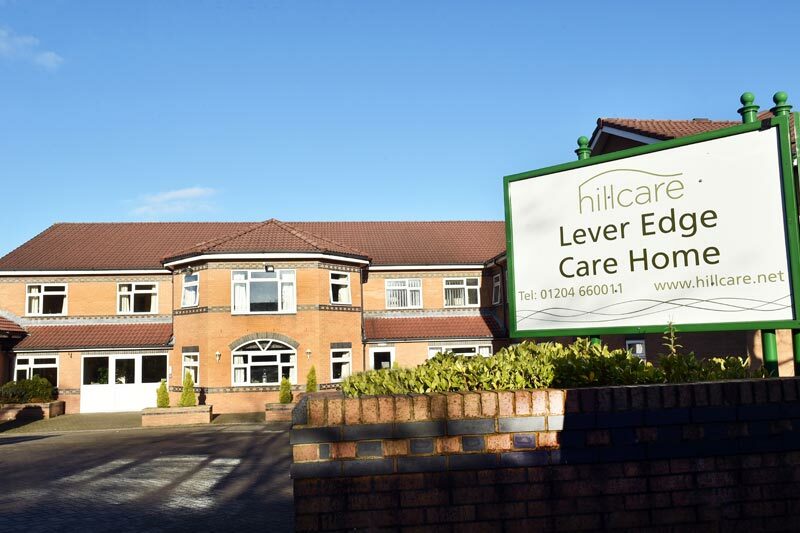 Hill Care offers local communities a range of specialist care which includes residential, nursing and dedicated dementia care suites. 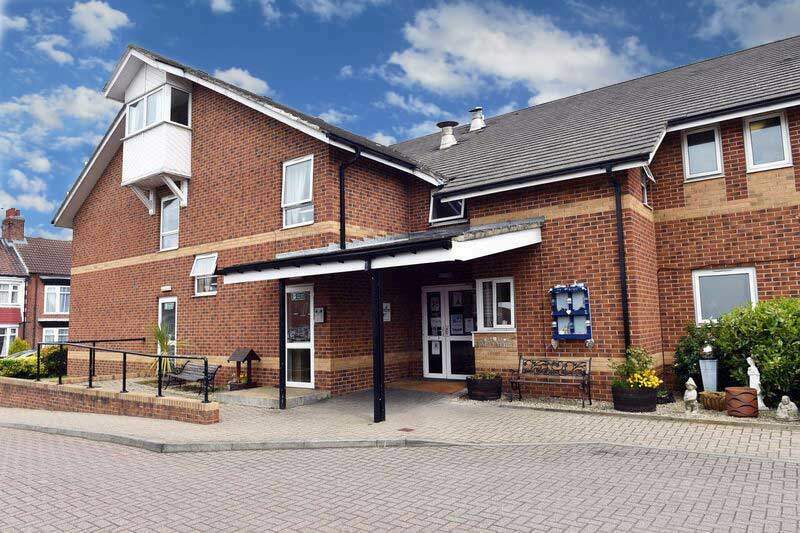 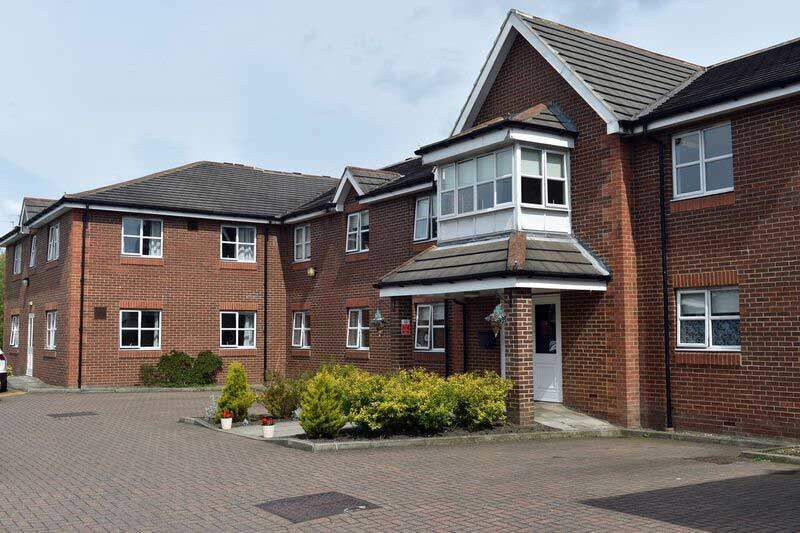 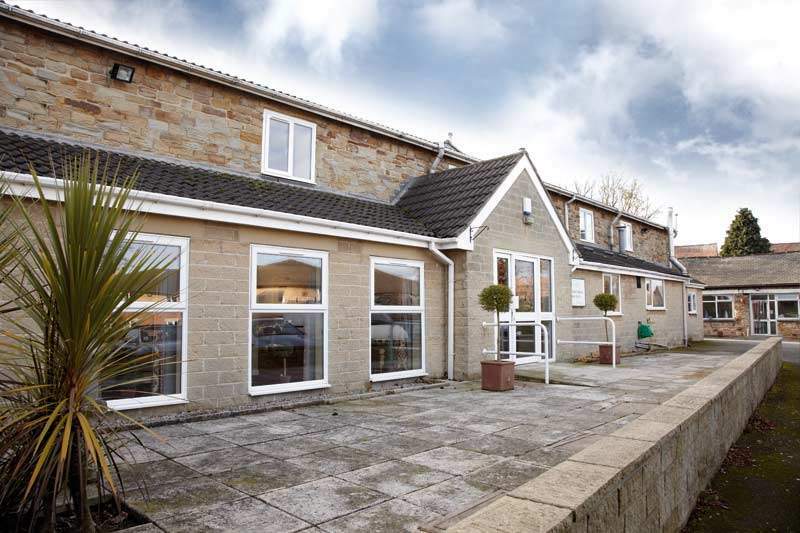 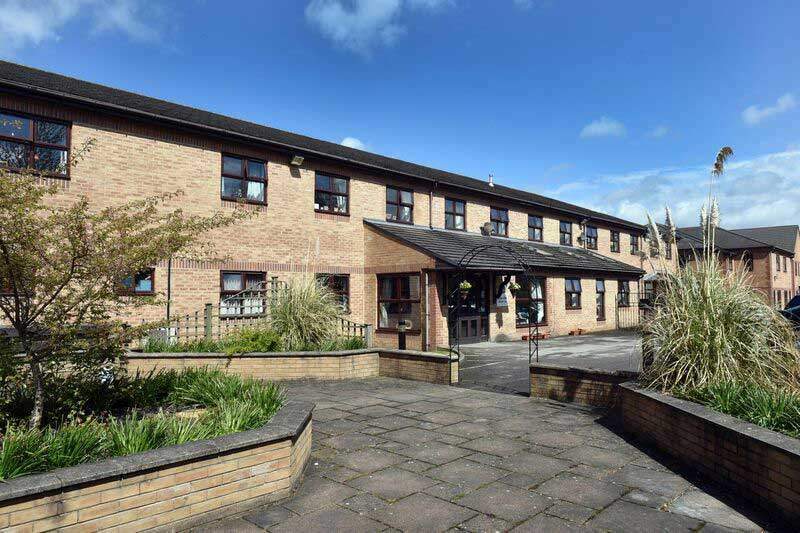 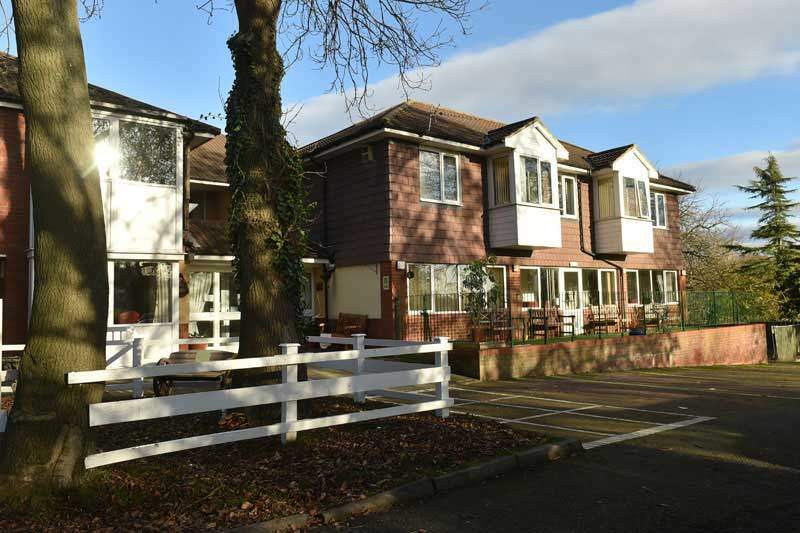 Our residential care homes are beautifully furnished and have enjoyed recent refurbishment. 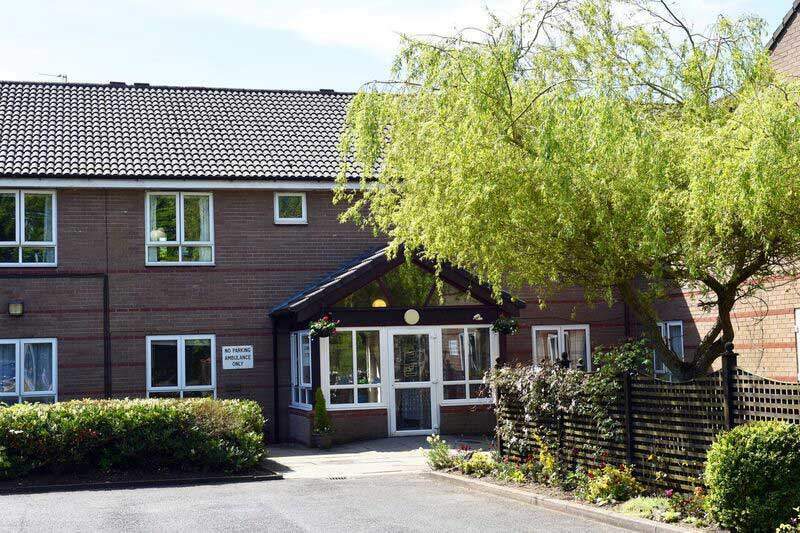 We encourage residents to bring their own items of furniture as well as personal belongings in order to make them feel as comfortable and secure as possible. 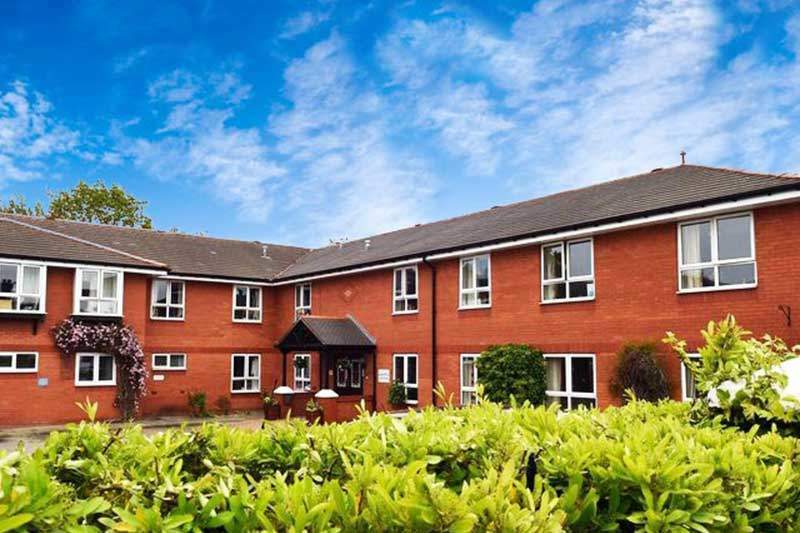 Settling into a new environment can be a difficult process, which is why our team are at hand to help and support you and your family every step of the way. 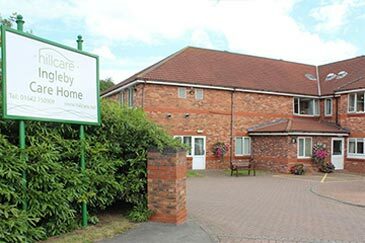 Each of our residential care homes has a dedicated and highly trained team who ensure that our high standards of care are met at all times. 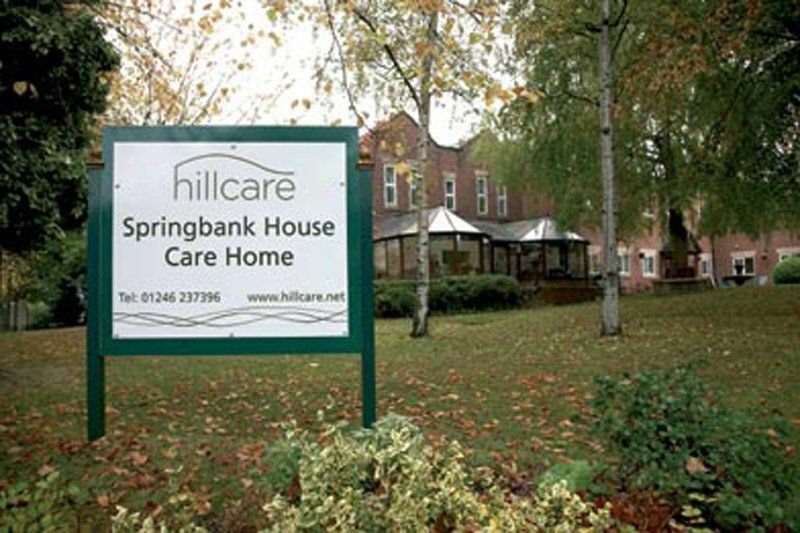 We know that continuity is key when building an effective team and through this we have invested heavily in training our teams across the UK, meaning that no matter which location you are looking at, you can expect the same quality care across of the homes that Hill Care operates. 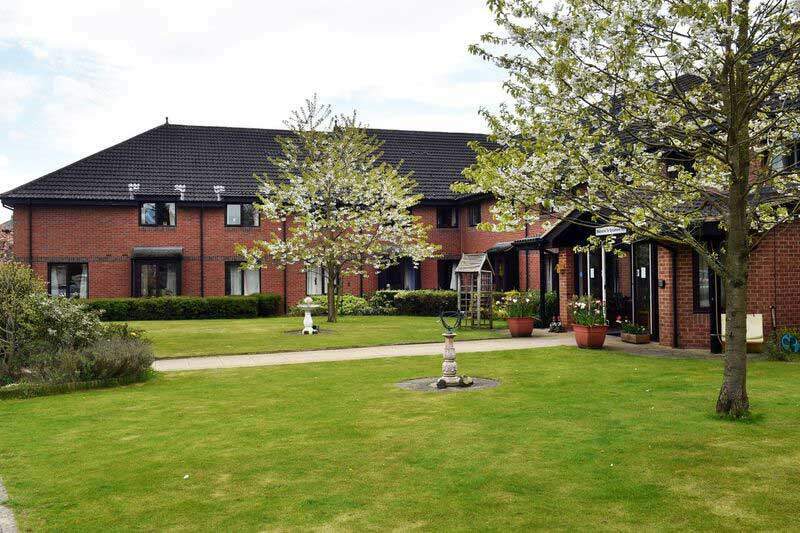 We are very proud that our homes are quite exceptional in team retention, with many team members working for over ten year periods across our portfolio.